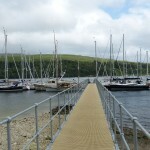 Whether you are planning a visit, relocating or just curious to find out more about the area and what happens in this beautiful part of the country, then take some time to browse through our website and discover this unique corner of the West Coast of Scotland. 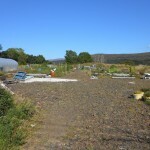 Morvern Community Development Company built the allotments scheme on land belonging to the Ardtornish Estate between Caol Muile and High Street. 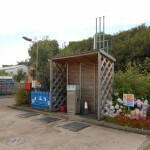 In 1999 land on three sides of Lochaline Stores was purchased and developed to construct a petrol and diesel filling station together with additonal parking spaces for community use. To manage community land and associated assets for the benefit of the Community and the public in general. To provide recreational facilities and activities with the object of improving the conditions of life of the Community. 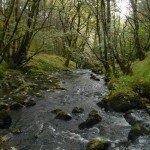 To advance community development, including urban or rural regeneration within the Community. To advance the education of the Community about its environment, culture, heritage and/or history.